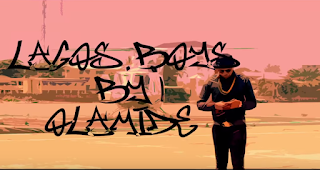 Olamide Aka “Baddo Sneh” has just outdone himself with this “soon-to-be Chart-Bursting” video titled “Lagos Boys”.Amazing video, colourful scenery and very nice concept. The video portrays YBNL finest acts as well has the wave-making “Shakiti Bobo” dance moves. This one should definitely be on replay everytime as you can’t just get enough of it. Words alone can’t do this video the justice it deserves. 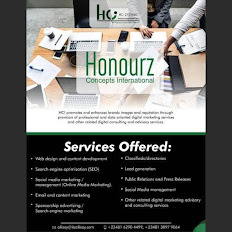 Enjoy… Check on it. 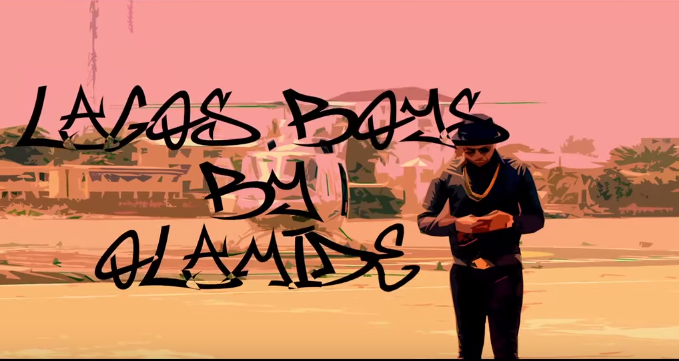 It’s Olamide’s Lagos Boys video. Directed by Unlimited L.A. Ske Ske Robo Ske…. Robo Ske Ske robo! Enjoy the video and don't forget to share to your pals! !